Home » Astromony » What is the universe? Where is it going? What is the universe? We live in an infinite universe, this is completely and totally a given. To break this down a little for people that have trouble with this concept, everything in existence exists within the universe, the universe is expanding at an accelerating rate, it would be impossible to ever reach the edge of the universe, all of time and space exists within the universe, every speck of matter exists with the universe. What is it expanding into? 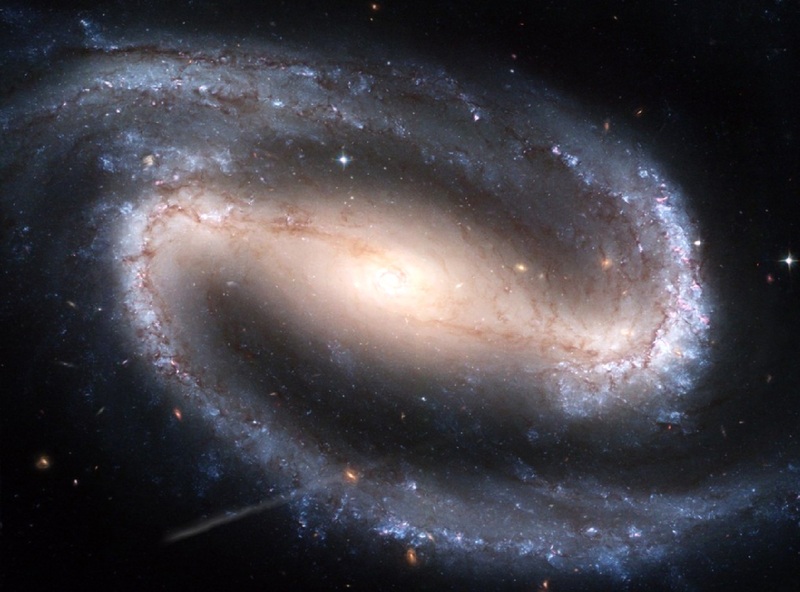 We know the universe is expanding, into what? We simply don’t know. This is very hard to get your head around, when you really stop and thing about it, the universe is infinite, it contains everything, yet it is expanding, but into what! Spend a few minutes thinking about that and may end up feeling a sense of vertigo, I know I do. Ok so we know two things, the universe is infinite and it is expanding, but it may not actually be expanding it may actually be stretching. Or it may be doing both. Ok fine we know one thing and have a few ideas about the other. Lets revisit the infinite concept, everything that exists, exists within our universe, of course there is the concept of multiverses, which means it is possible that there is an infinite number of universes. Does this means each universe is infinite or the multiverse is infinite? As a member of a multiverse so we make up a part of a whole or are we separate entities? If each universe exists in separate dimensions are those dimensions infinite, or perhaps infinite wavelengths that the universe exists within. Lets step back again, we suspect we live in an infinite universe, but it is possible that we don’t, we suspect the universe is expanding, but it may be stretching, or it may be doing both. It may be time to look at another aspect. Where did the universe come from? We know this one right? The big bang, we have all heard of this. There was a big explosion and then there was a universe, or was there? There is a chance this isn’t the case. 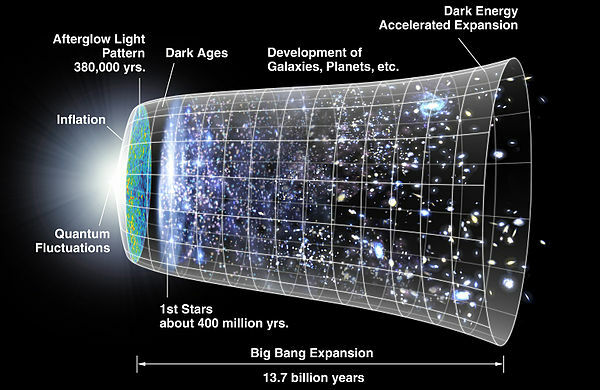 Evidence strongly suggests the big bang was real though and we need something solid to work off of. We hand a big explosion and all matter in the universe expanded out from this, but this brings more questions. What caused the big bang? What happens at the end of the universe? Why is this happening? Simple answer to the first question, what caused the big bang… we don’t know, but we have lots of theories; potentially the collapse of a magnetic field or force field, or my personal favorite a black hole, along with other ideas based on strong theories, and we have lots of uncertainties. We really don’t know. Ok end of the universe what happens? Possibly the Big Crunch gravity eventually overcomes expansion and we get another big bang, this ties into the idea of a cyclic universe. Perhaps instead we will have entropy death when all the energy in the universe runs out. It is actually remarkable what we don’t know and possibly cannot ever know. One thing is for sure though we know more about what we don’t know that we did before. Did that give you a headache? It certainly does to me. Regardless it is beautiful.